Million Waves Project, a non-profit whose mission to reclaim ocean plastic and turn it into 3D printed limbs for children around the world has teamed up with Washington CoastSavers, a group actively engaged in saving Washington’s Pacific Coast from the harm of marine debris. The two ocean-saving organizations plan to work together to close the loop on some of Washington’s thousands of pounds of plastic pollution collected each year. 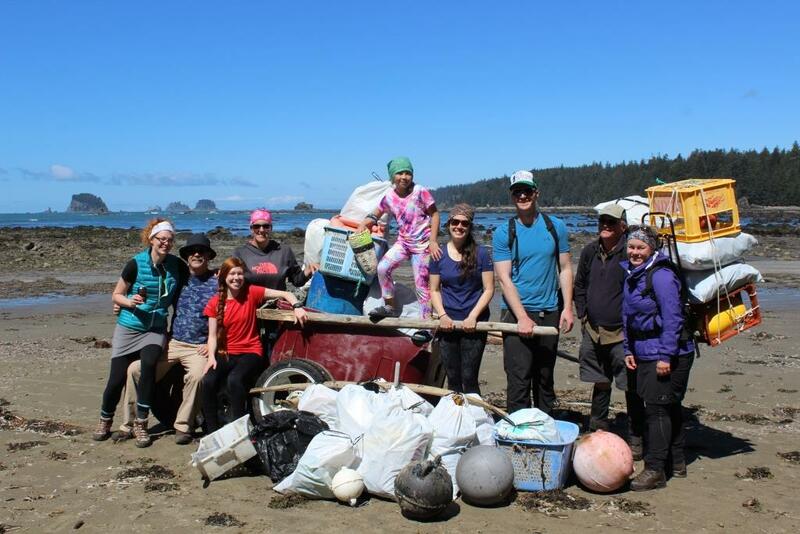 Washington CoastSavers’ most recent cleanup resulted in 18.8 tons of garbage collected by nearly 1,300 volunteers. Million Waves Project will be sourcing some of the plastic from the CoastSavers’ cleanups to process and use to 3D print limbs. Million Waves hopes to start by processing the PET plastic (food and drink containers) the Washington CoastSavers volunteers collect; cleaning, pulverizing, extruding, spooling and finally printing with the plastic. Typically, much of the waste collected ends up in landfills or is sent to local recycling centers, but this project finds a home for the usable marine plastic and recreates it for good. “It is amazing to work with Washington CoastSavers and watch things come full circle. The plastic that washes ashore and is collected by a group of passionate people will become something life-changing for a kid—it’s an incredible thing.” Says Laura Moriarity, COO of Million Waves. Washington CoastSavers is looking forward to providing a place for the waste to go once collected. The two groups plan to convene in September at the CoastSavers International Coastal Cleanup event to celebrate the partnership (and get their hands dirty). 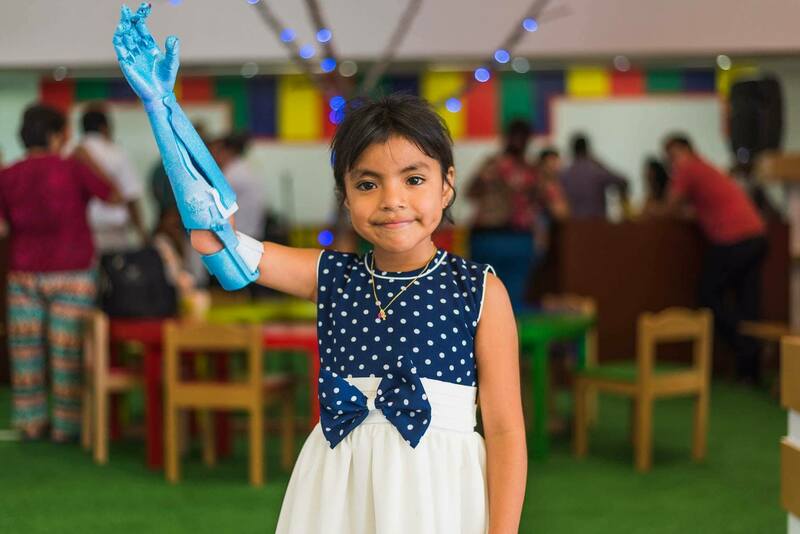 From there, the Million Waves team will begin the process of transforming the viable plastic into 3D printed limbs.